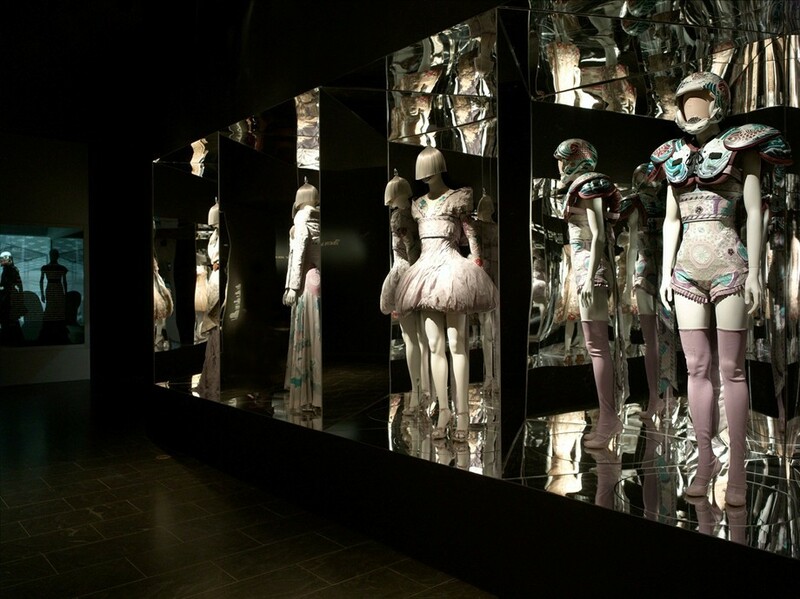 Celebrating the extraordinary creative talent of one of the most innovative designers of recent times, Alexander McQueen: Savage Beauty will be the first and largest retrospective of McQueen’s work to be presented in Europe. 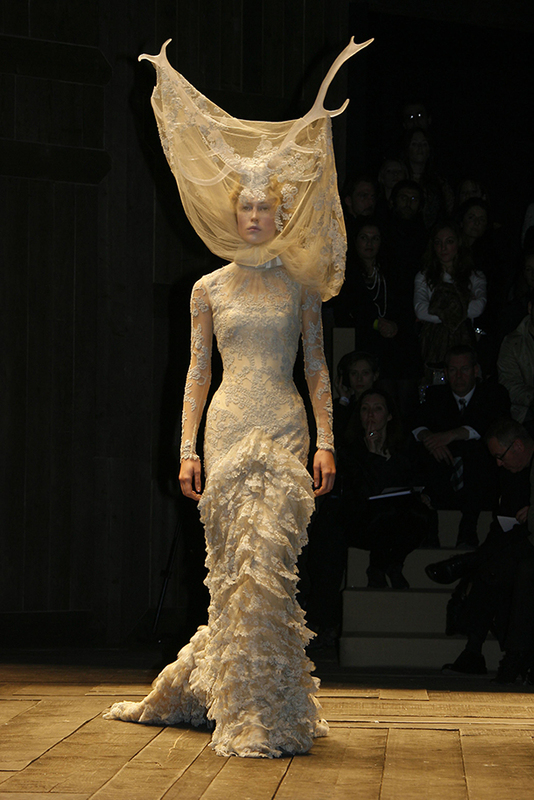 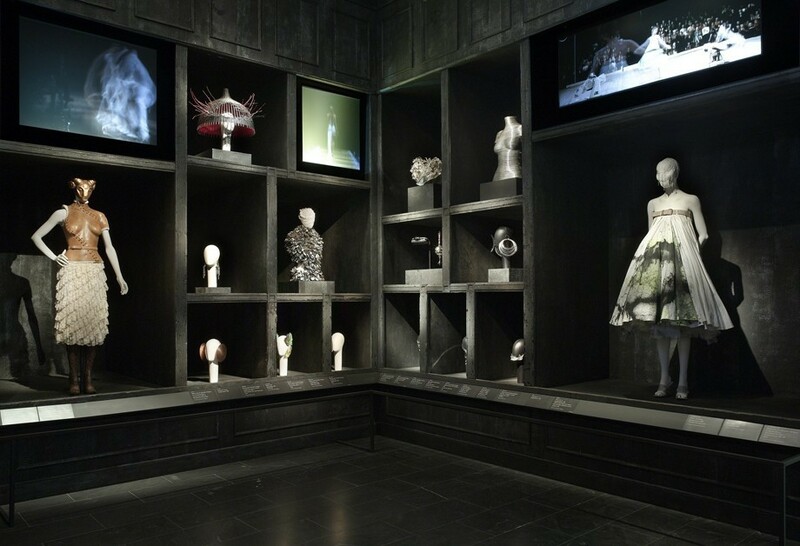 The exhibition will showcase McQueen’s visionary body of work. 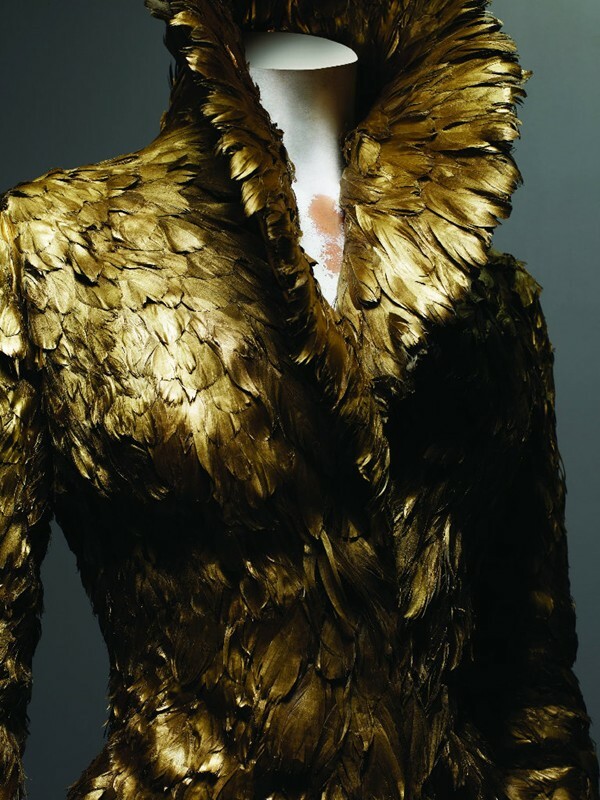 Spanning his 1992 MA graduate collection to his unfinished A/W 2010 collection, McQueen’s designs will be presented with the dramatic staging and sense of spectacle synonymous with his runway shows.